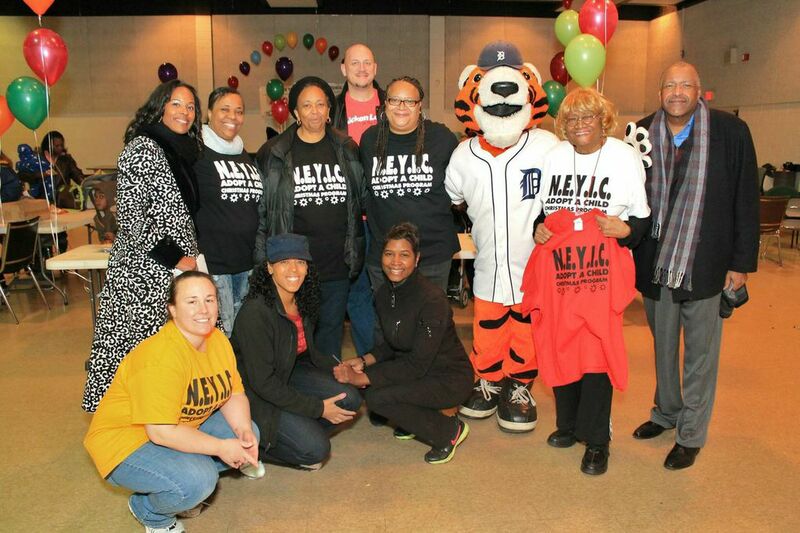 The North End Youth Improvement Council, NEYIC, is a Michigan non-profit tax-exempt organization under section 501 (c) (3) of the US Internal Revenue Code. 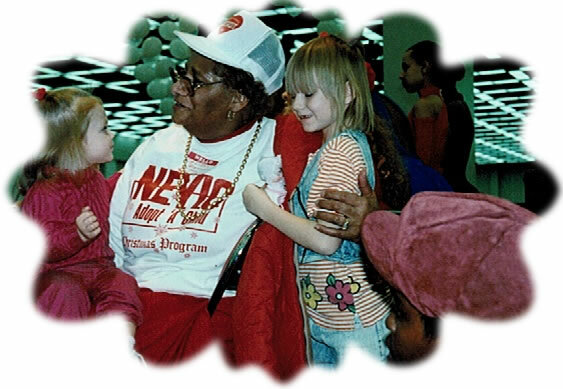 NEYIC was founded over 40 years ago for the purpose of engendering a sense of values, hope, self-esteem, self-worth and self-respect in young people who live in the Detroit community known as the North End. The community encompasses an area roughly bounded by West Grand Boulevard to the south, Chicago Boulevard to the north, the Lodge Expressway to the west and the Chrysler Expressway to the east. In reality, though, the area serviced by the organization and its programs – especially Adopt-A-Child Christmas Program has no boundary. 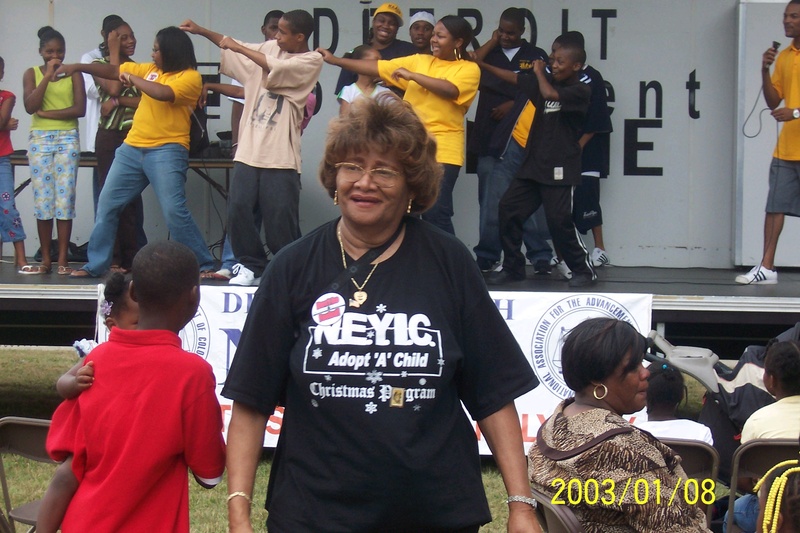 Under leadership of Delores Bennett, NEYIC founder and executive director, gangs have been disband, negative energy has been revised in positive ways, and lives have not only been changed but spared to see another day. The key to the organization’s lasting impact has been a series of programs that have been evolved over time to address the needs of troubled young men and women who desperately need a helping hand, a loving hug, a gentle push to let them know that they matter and can make a difference in the world. The NEYIC is responsible for many successful youth oriented programs. 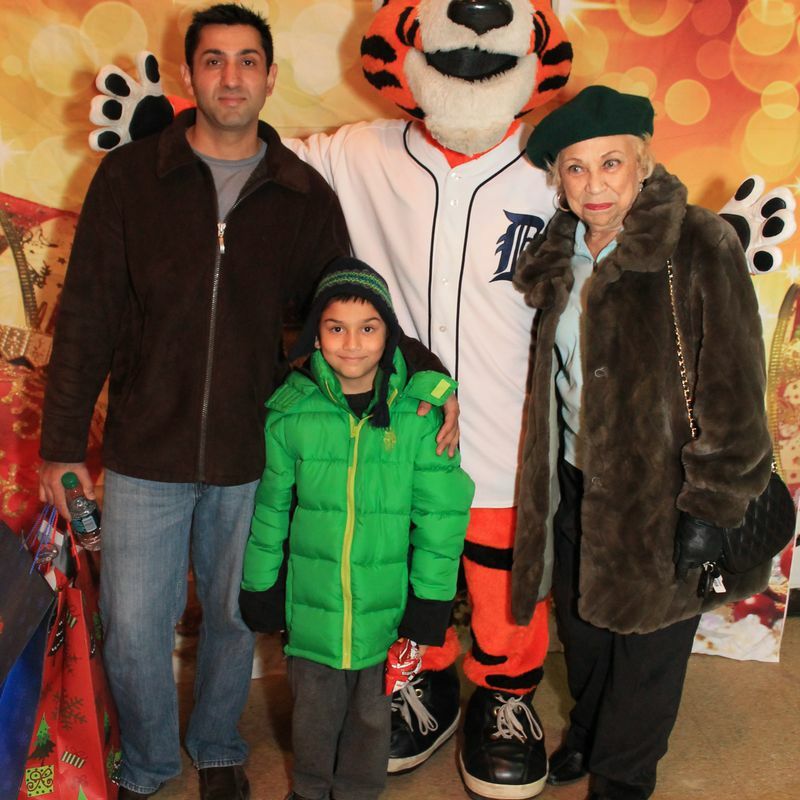 Summer at the Park and Adopt-A-Child for Christmas Program are two of our biggest annual programs. 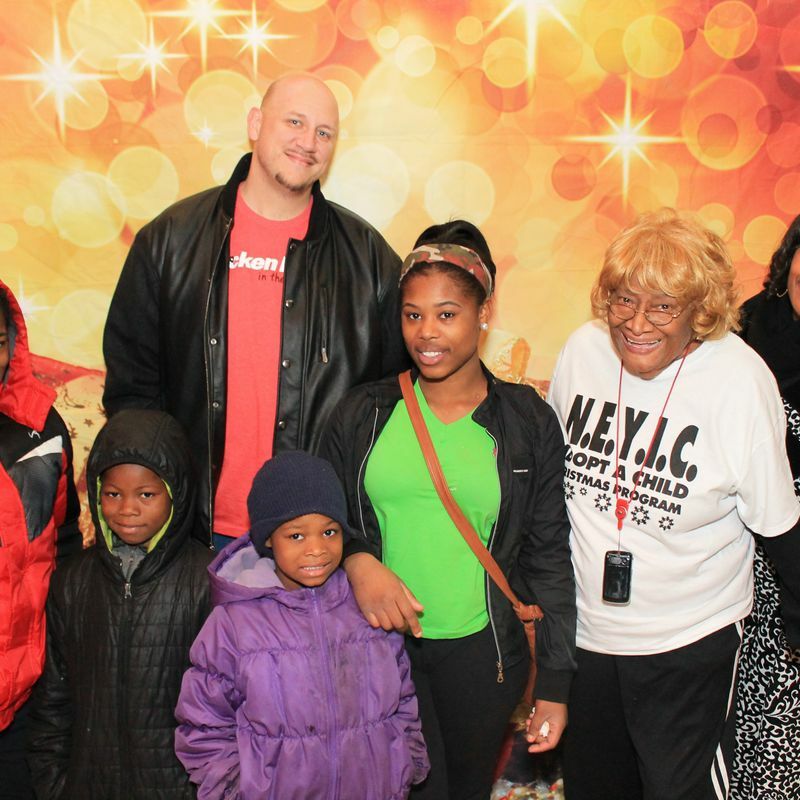 Adopt-A-Child for Christmas Program alone brings together many thousand volunteers, parents and over 3,000 low- income youth recipients, aging from newborn to 12 years. At this festive outing the youth are influenced by their evening’s mentors while receiving gifts of warm clothing and toys. The mentors also provide the young children direction through conversation and interest. The children experience kindness, concern and generosity of others. They also participate in crafts, are entertained and enjoy a light meal. Please use the following form to contact us. Thank you. Monthly youth meetings are organized during the year to continue to re-enforce positive mentorship and influence, offer tutoring assistance, provide fun crafts and activities, schedule outing and other activities, continue to direct proper social skills, peaceful conflict resolution, career development, self-importance, nutrition as well as community pride. We facilitate our monthly meetings for 2 hours every third (3) Tuesday of each month at Considine / Historical Little Rock Family Life and Recreation Center, where beverages and pizza are served. If your organization is not a sponsor, but you would like to become a sponsor, please consider sponsoring N.E.Y.I.C. 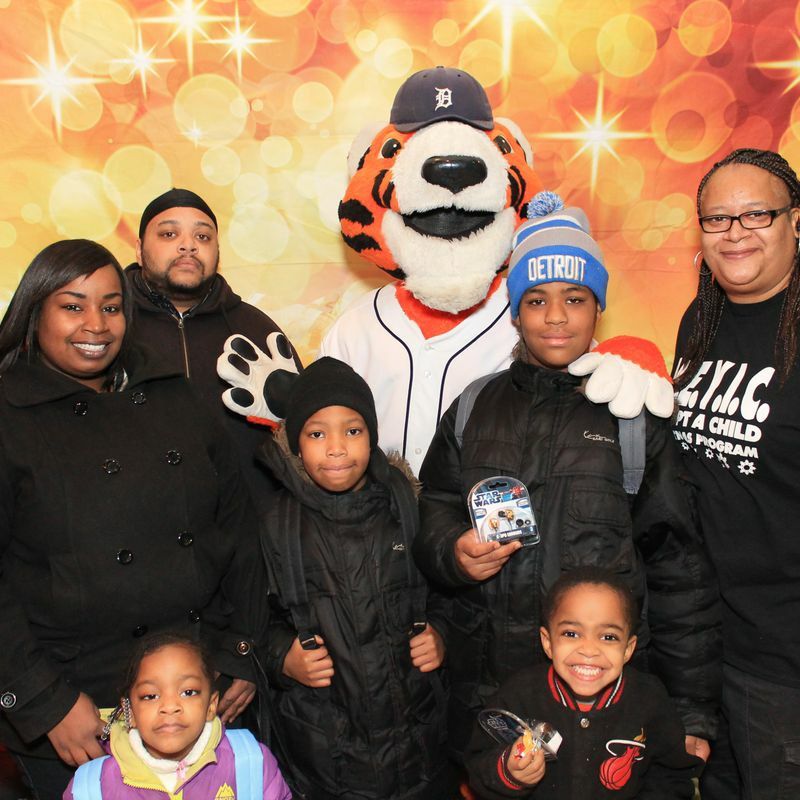 and help us share the cost of bringing a new level of living to the underprivileged children of Detroit. We thank you for your continued interest in and support of N.E.Y.I.C. The following organizations have also sponsored N.E.Y.I.C. over the years and we thank them for their continued support!